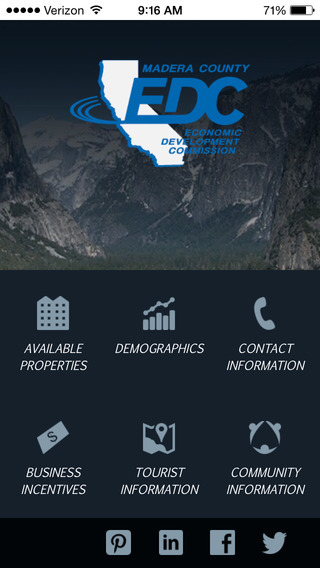 The new app was designed to make it easy for business and travelers to find accessible information about Madera County. 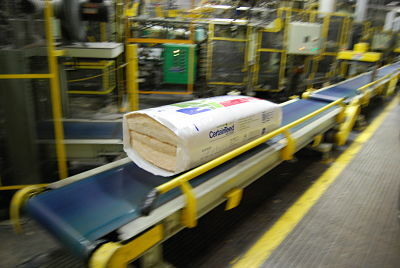 CertainTeed, a local manufacturer, recently celebrated its 35th Anniversary. An Agritourism opportunity come up via Facebook last week with an invitation from Cru Winery to come and observe their wine bottling process, all contained in a special bottling trailer. A once in a lifetime celebration found only in Madera County! Folks from all over the country will be swarming to Oakhurst this weekend for the celebration honoring the 150th anniversary-signing of the Yosemite Grant Act by President Abraham Lincoln on June 30, 1864. Madera County EDC is pleased to introduce our new website sponsored by PG&E and designed by Nettra Marketing. MCEDC is excited to offer a new experience to our web visitors designed to give a clear message, “Bring your business to Madera County”.